Float along the Snake River with the Tetons as your backdrop. 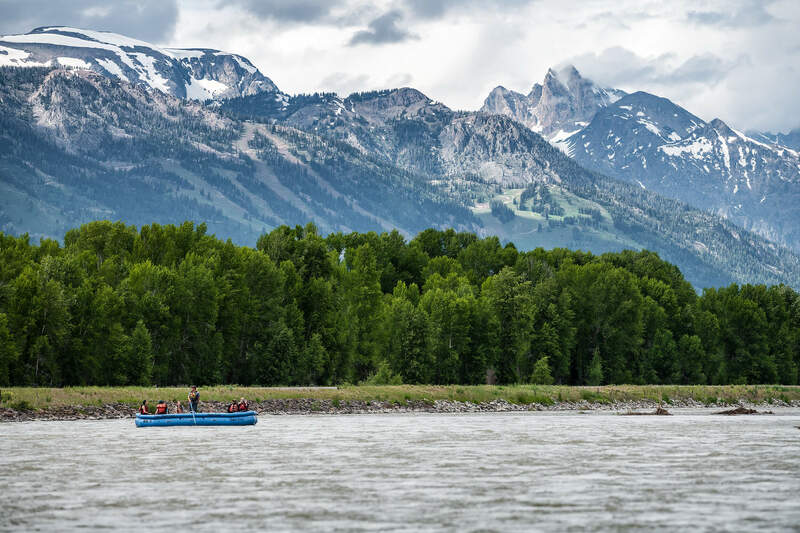 Our Teton Views scenic float trips meet in the town of Jackson and begin floating outside the southern boundary of Grand Teton National Park at the historic Snake River Ranch, offering an experience that no other outfitter in Jackson has. 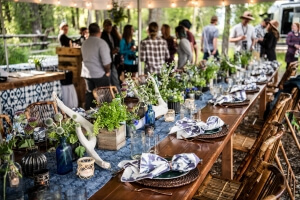 With special access to the Snake River through our partnership with the Snake River Ranch, enjoy panoramic views of the Teton Range, Gros Ventre Range and Snake River Range. Our boatmen do all the work on this rafting trip, so you can relax and take it all in! 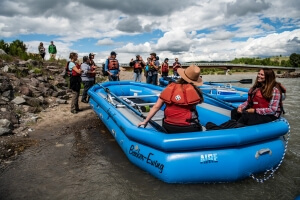 This 7-mile scenic float trip on the Snake River runs 7 days a week: Beginning May 12 through October 6, 2019. 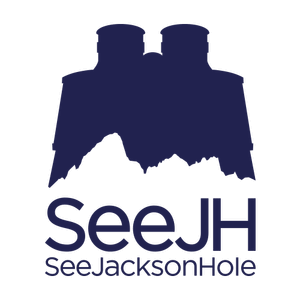 The trip is approximately 2-2.5 hours round trip from Jackson including transportation, a great Jackson Hole activity! 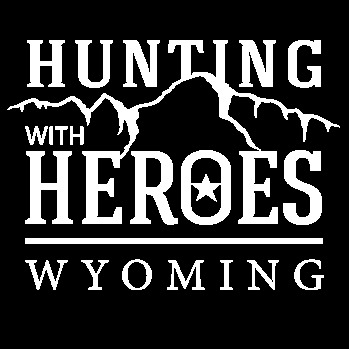 This trip is for folks that might not have time to fit everything in or already have a tight schedule. 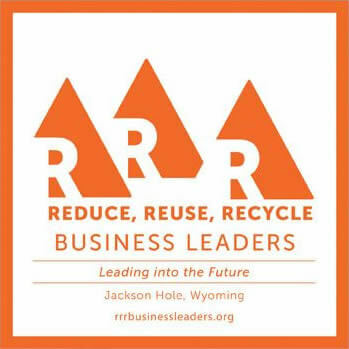 Relax and learn more about the historic Snake River Ranch and enjoy the Teton Views! Please note scenic float times in off-season and peak-season schedules when booking. This is our most popular float! Don’t miss our Boatman’s Breakfast served prior to our 8:15am First Light Float. Get up and get outdoors in Jackson Hole for an early morning float trip when bird and wildlife activity is at its peak! This is our most popular trip as it allows you to get back in time for lunch downtown and an afternoon trip up to Grand Teton National Park! It’s a healthy light breakfast, just enough to fill you up before you hit the river!! Cereals, croissants, fresh fruits, orange juice, hot chocolate and coffee..This will keep you going through the morning!After Breakfast the 7-mile float trip begins from our private launch on the historic Snake River Ranch across from Teton Village and floats downstream to Wilson Bridge. Book now and get 2018 prices! This is must do and one of a kind in the valley! Enjoy a 7 mile scenic float combined with a FAMILY STYLE dinner served on the banks of the Snake River! 7 miles on the Snake River with Grand Teton Views, peaceful surroundings and wildlife. 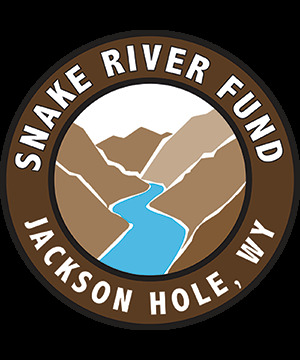 After your float you will end on the Snake River Ranch private access where we have the only riverside location on the Snake River. Food will be cooking at the camp and will be ready for you as you exit the water and walk on to dinner spot! Local meats and produce is going to be the theme of this dinner. *Please note that there is a minimum of 8 total guests to run the dinner float. If not enough folks book the dinner float we will still be running just the 7 mile float. VEGAN OPTIONS AVAILABLE. PLEASE LET US KNOW AHEAD OF TIME AS WE CAN TRY OUR BEST TO CATER TO YOUR DIETARY NEEDS. This 15-mile float trip and whitewater rafting combo is offered 7 days a week during peak season times. Approximately 6-7 hours round trip from Jackson. Our 7 mile float will take you North of Jackson to the Snake River. Enjoy Teton Views along the way and wonderful Bald Eagle viewing. Our Private take out is perched along the Snake River. We will be the only ones! Lunch at our private camp includes roasted turkey & cheddar on brioche, Thai broccoli salad with peanut sauce, seasonal fruit salad, chips and homemade-baked cookies. Water and lemonade. Picnic tables and a restroom provided. Before we bring you back to our boathouse to gear up for our 3:00pm* whitewater trip take some photos with the Tetons in the background! Enjoy the best of both worlds, a beautiful Grand Teton views scenic float trip and experience rafting Big Kahuna and Lunch Counter down in the whitewater canyon of the Snake River. *Times may very during season due to water flows. This 15-mile float trip and whitewater rafting combo is offered 7 days a week during peak season times. Approximately 6-7 hours round trip from Jackson. Our 7 mile float will take you North of Jackson to the Snake River. Enjoy Teton Views along the way and wonderful Bald Eagle viewing. Don’t miss our Boatman’s Breakfast served prior to our 8:15am* First Light Float. Get up and get outdoors in Jackson Hole for an early morning float trip when bird and wildlife activity is at its peak! It’s a healthy light breakfast, just enough to fill you up before you hit the river!! 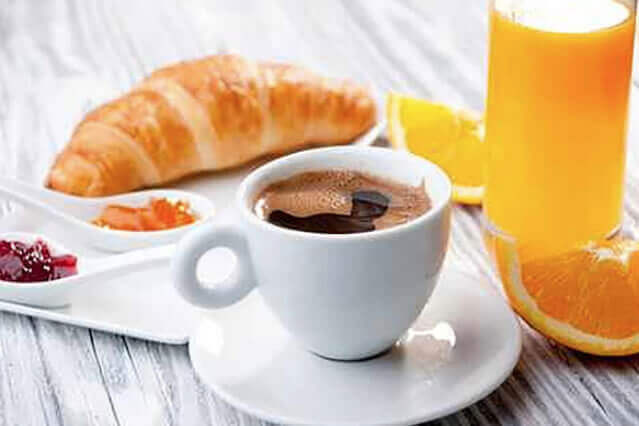 Cereals, croissants, fresh fruits, orange juice, hot chocolate and coffee..This will keep you going through the morning! *Times may vary during season due to water flows. After the float we will bring you back to our boathouse to gear up for our 11:00am whitewater trip. 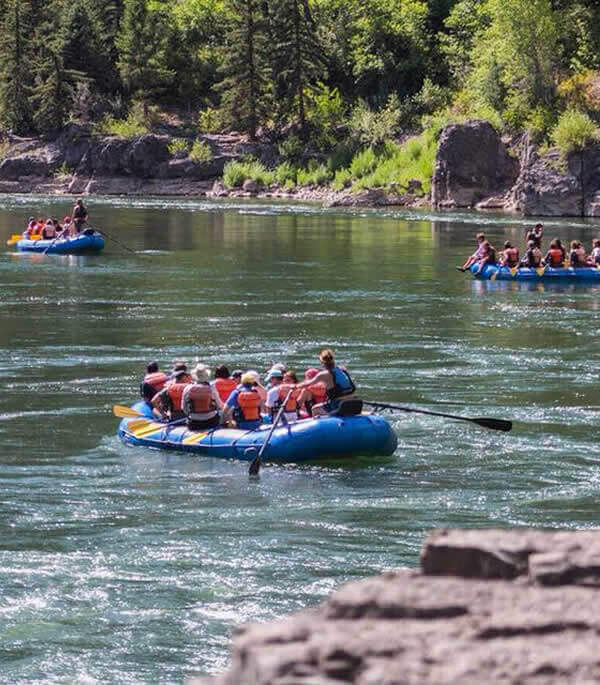 Enjoy the best of both worlds, a beautiful Grand Teton views scenic float trip and experience whitewater rafting Big Kahuna and Lunch Counter down in the whitewater canyon of the Snake River. 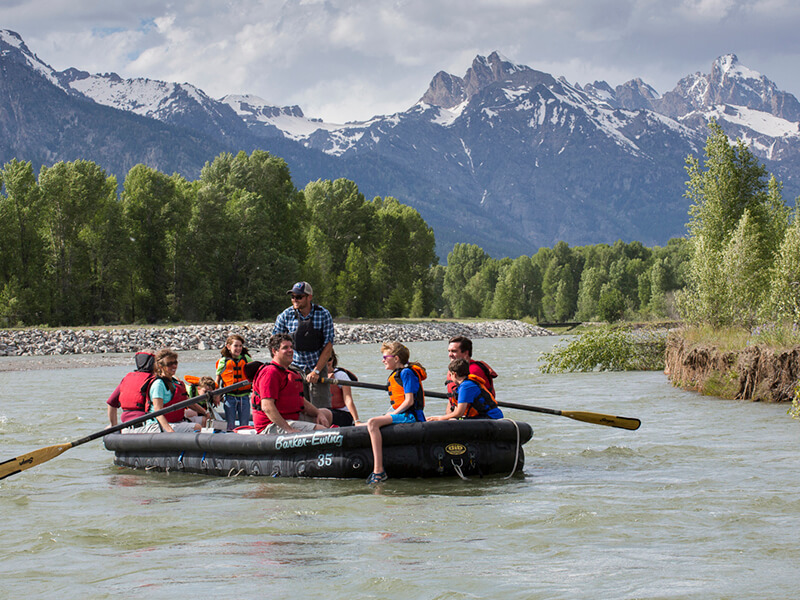 What Is The Minimum Age For The Grand Teton Views Float Trips? Our minimum age for children on scenic float trips is 4 years old (approximately 40 pounds) for most of the summer season. Safety is always our first priority on all of our float trips. What Is The Best Thing To Wear On These Float Trips? Bring an extra layer of warmth for morning and lunch trips, as Jackson Hole river trips can be cooler at times. Wear shoes that are soft-soled and comfortable. Sunglasses, hats and sunscreen are a good idea. Cameras and binoculars are welcome and generally not at risk. We also carry binoculars on the raft, along with rain gear just in case.